Multi- Award winning Documentary Sons and Mothers premieres in the UK at the Oskar Bright Film Festival in November 2015. 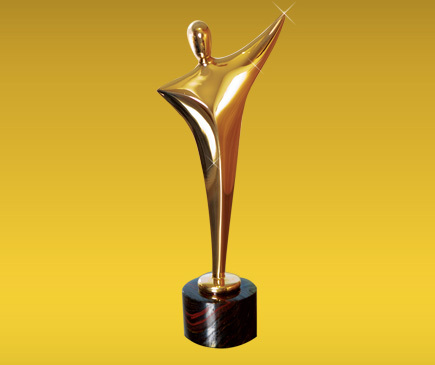 After it’s humble beginning at the Adelaide Film Festival in 2013 Sons and Mothers has gone on to win Best Documentary at Australia’s Antenna Documentary Feestival, Best Arts Documentary at the ATOM Awards. 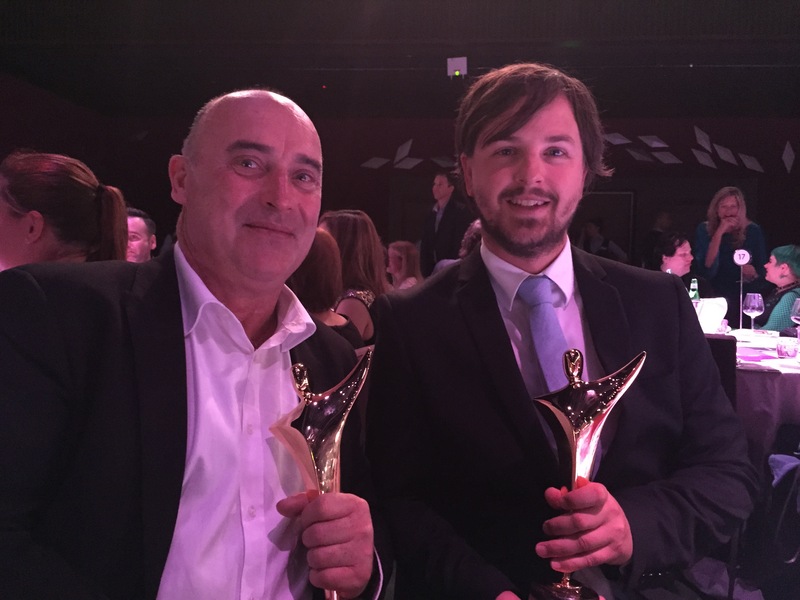 The Australian Academy of Cinema and Telvesion Arts awarded the film Cinemtagraphy and Best Sound and also nominated Christopher Houghton for Best Director and David Banburry and Elendil Archer for best editing. “The film has warmed audience’s hearts and we’re very proud of what the film has achieved,” said Hougthon. “We’re excited for it to be screening in the UK with such a prestigious and wonderful festival,” adds producer Louise Pascale. Know anyone in the UK? 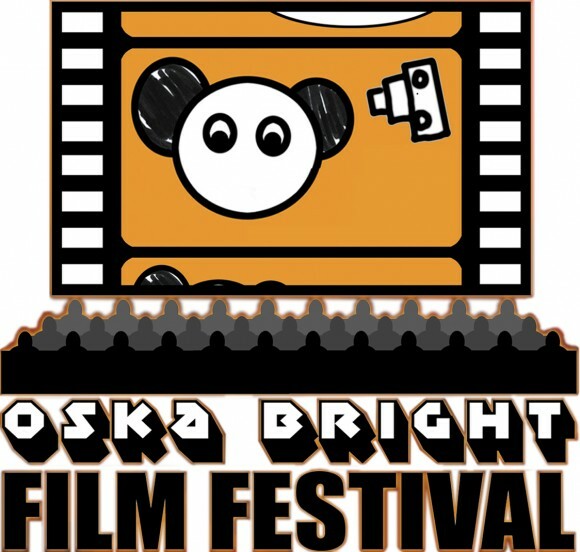 Please send them this link to the Oska Bright Film Festival screenings. The film will screen in two venues simultaneously, in Brighton at the Dome and in Cardiff at Chapter. On Sunday October 19 SONS & mothers screened in competition at Antenna Documentary Film Festival. Now in its fourth year, Antenna is Australia’s premiere film festival dedicated to documentaries. This year’s program screened the very best documentaries from across the globe, with a program that was both intelligent and diverse. Challenging the conceptions and conventions of the world around us this Festival is passionate about celebrating and supporting established and emerging Australian. 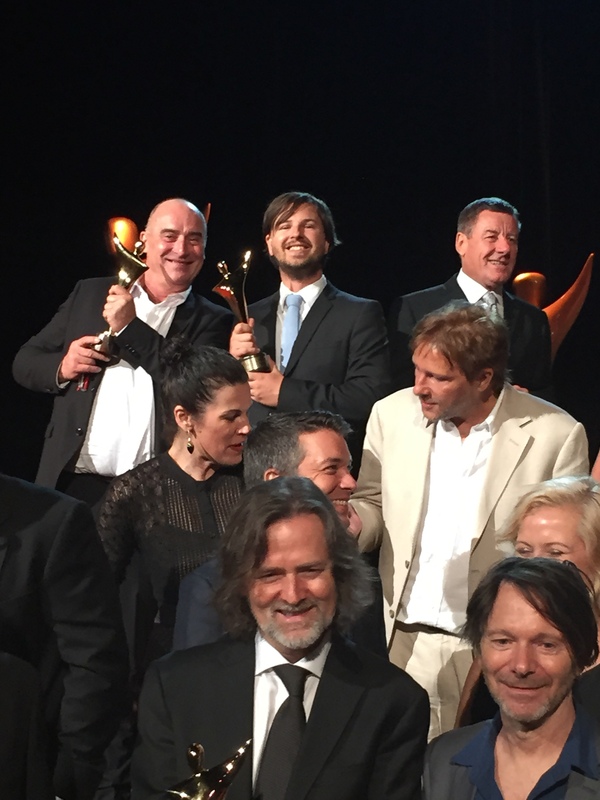 This year saw just five Australian feature-length documentaries in competitions. 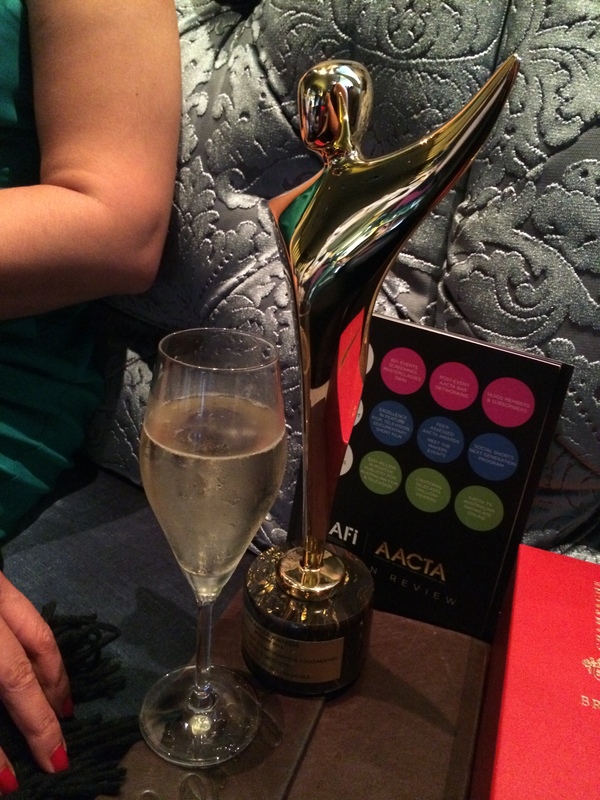 They were all fine films and we were humbled to be singled out for the award of Best Australian Feature Documentary.